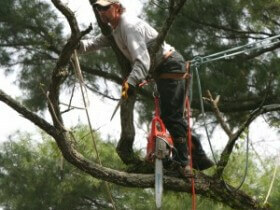 Tree services can offer a wide range of services. Austin Tree Professionals offers a full range of services for your tree’s well-being, including tree trimming, tree removal and fertilization & care. Let us help with your tree needs. Contact us to set a time when we can discuss these with you. Call us at (512) 814-6385 for a free estimate. 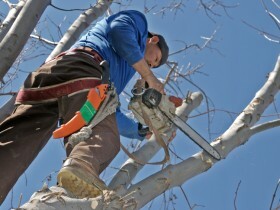 Few aspects of tree care are more important than proper tree trimming and pruning. It’s vitally important to know the proper technique for pruning, taking into account the basic growth pattern and biology of a tree. Improper pruning technique can result in a tree that is not only unsightly, but is structurally compromised and potentially hazardous. 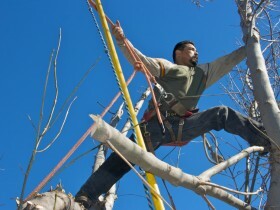 Our tree service specialists do all tree pruning operations according to the latest ANSI tree care industry standards. We have certified arborists overseeing every job, with the training and experience to bring the highest-quality results to every client. Dead, dangerous, or undesirable “trash trees” can be a real headache for homeowners. Trash trees, in particular, grow very quickly, which means they also have a short lifespan and (usually) soft wood that makes them vulnerable to wind and insect damage. Bringing down and removing it without damage to other trees or nearby property can be a tricky process. 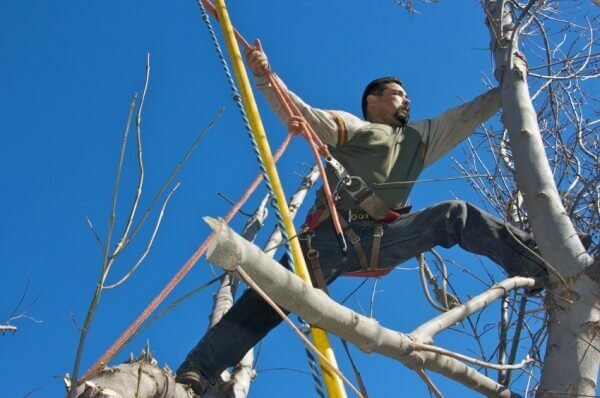 We have the proper equipment and techniques and well-trained crews to get a tree removal job done quickly and safely. Our crews are, of course, fully insured for your protection. Our goal in any fertilization job is a healthy tree and a satisfied client! All new free movies are on www.putlockers.name absolutely free.